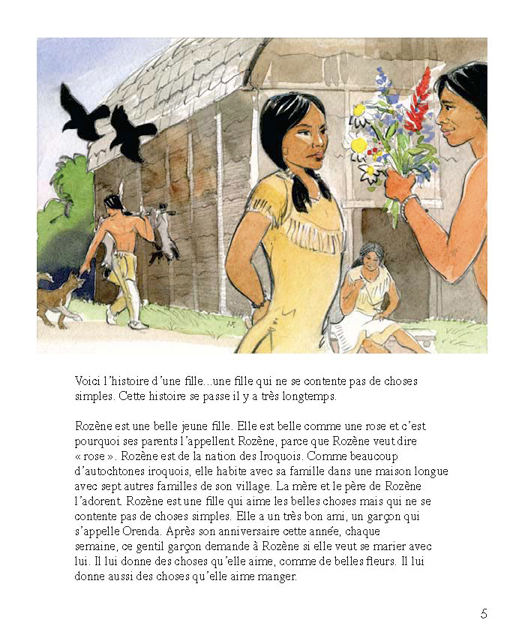 This is an excellent resource, containing a variety of AIM-style activities to enhance the use of our readers! You may pick and choose from a wide variety of simple language manipulation exercises as well as more creative work with the language. 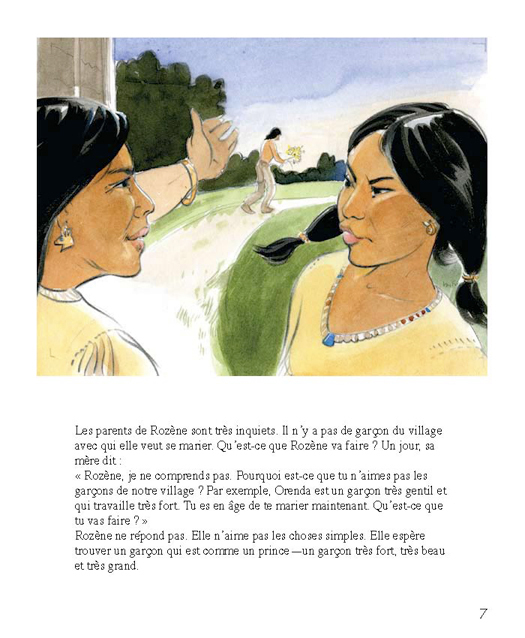 Additional sight passages, sometimes related to French culture and based on the theme of the story are also included in some of the activity books.